Every year at this time Florida Youth Soccer Association (FYSA) starts a new soccer season. For example.... 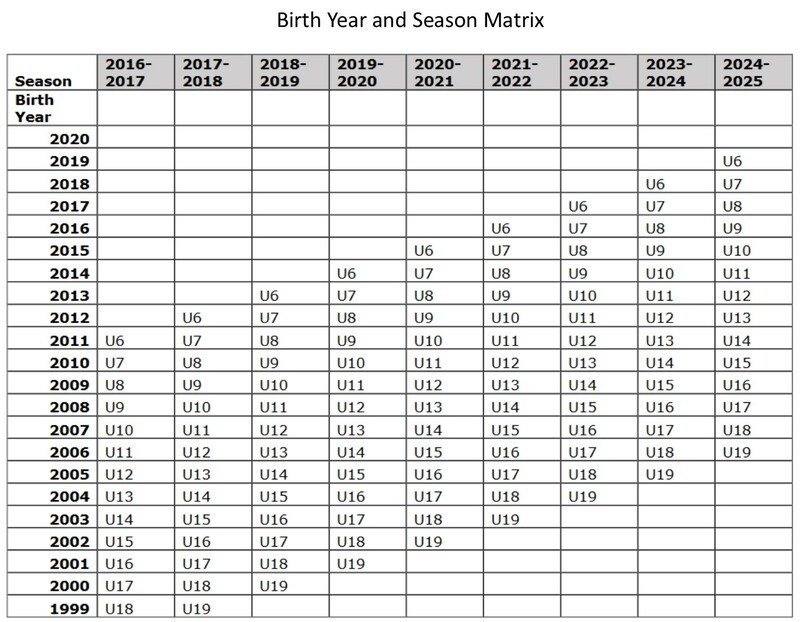 If your child was born in 2012, he/she will be 7 in 2019...therefore, he/she is a U7 player in the fall. He/she will also be a U7 player in the Spring of 2019. Only at the beginning of a Fall season do they move up in age groups. This same player will play U8 next Fall.